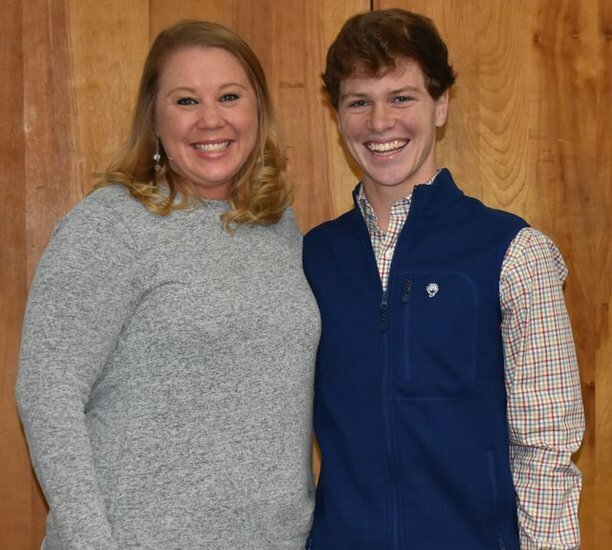 Southland Academy is proud to announce that the 2019 STAR student is George Wall. George is the son of Chris and Jennifer Wall of Americus. At the morning faculty meeting on Friday, George thanked all of his teachers for investing in his education and for loving their profession. He then announced that his selection for STAR teacher was Mrs. Nikki Hoffman. Congratulations to both for this honored recognition.